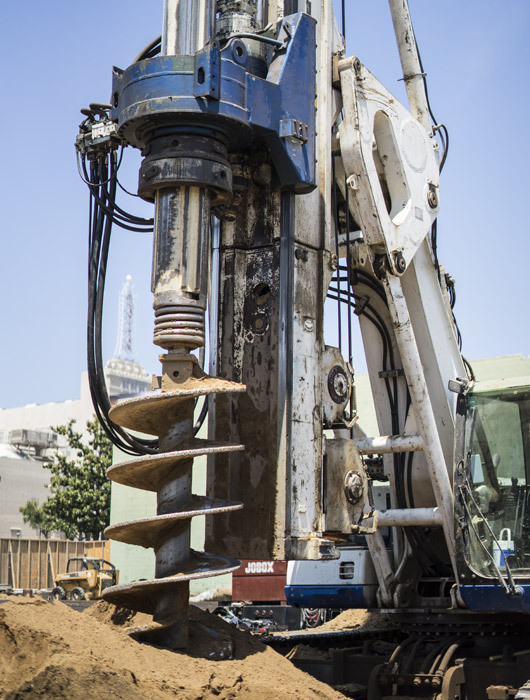 Contact Us | ADEI Drilling | Alliance Diversified Enterprises, Inc. Proudly serving the west coast from our Southern California location. If you have any questions, concerns, ideas or would like to discuss a potential project please feel free to send us an email or give us a call. Please fill out the form below and our staff will answer any questions you may have in a prompt and courteous manner. We value your input and will reach out to you shortly to discuss your project needs.